Don’t know about you, but I looked up and it was October. This year has flown by. Between working in the garden, a busy speaking/travel schedule, my corporate job, (yes, I still have a full time job) the year; at times, just seems like a blur and I am grateful for a few quiet (and cooler) moments in the garden. A busy year for Rednecks who love roses! I hope your October is filled with all kinds of good things and that you take a few moments to soak in the final blooms of the year. 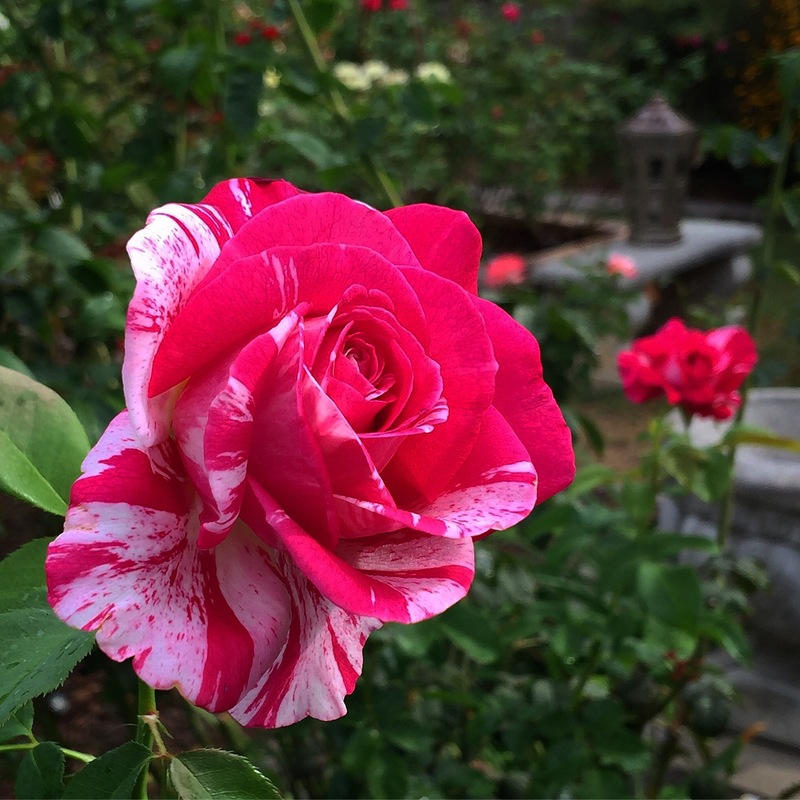 Christopher R. VanCleave – America’s Favorite Rose Gardener Nicknamed "The Redneck Rosarian”, Chris VanCleave is passionate about gardening and growing roses. He is an active member of the Birmingham chapter of the American Rose Society, serving two terms as President. 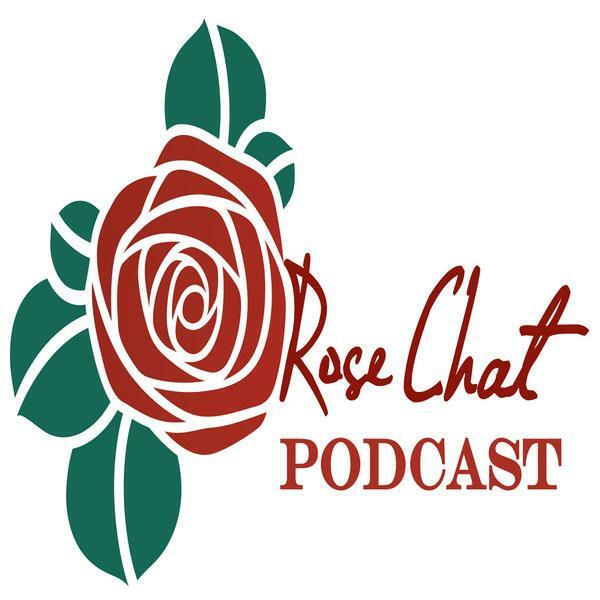 In 2007, he created the Rose Chat Podcast which has reached over a half a million listeners with news and information on growing on growing the world’s most beloved flower, the rose. He was a contributor to the 2015 Southern Living Gardening Book, has appeared on P. Allen Smith’s Garden Home television show and was featured in the June 2015 issue of Southern Living Magazine. Locally, Chris serves as Chairman of the Helena Alabama Beautification Board where he has spearheaded efforts to create a sustainable landscape in one of the top one hundred places to live in the United States. His writing is seen at About.com and on his popular website; RedneckRosarian.com, where he chronicles his gardening adventures and explores an intrinsic mix of life, faith and gardening. 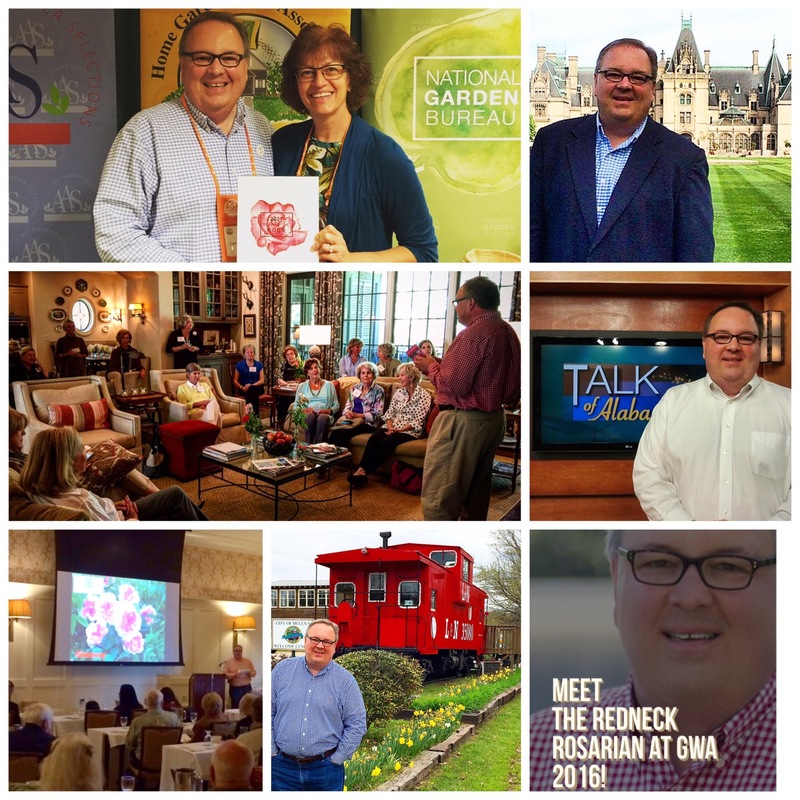 An agent of change with over 20 years’ experience in process innovation, Mr. VanCleave is leading the charge to reinvigorate horticultural societies and helping them to reach their full potential in the social media age. 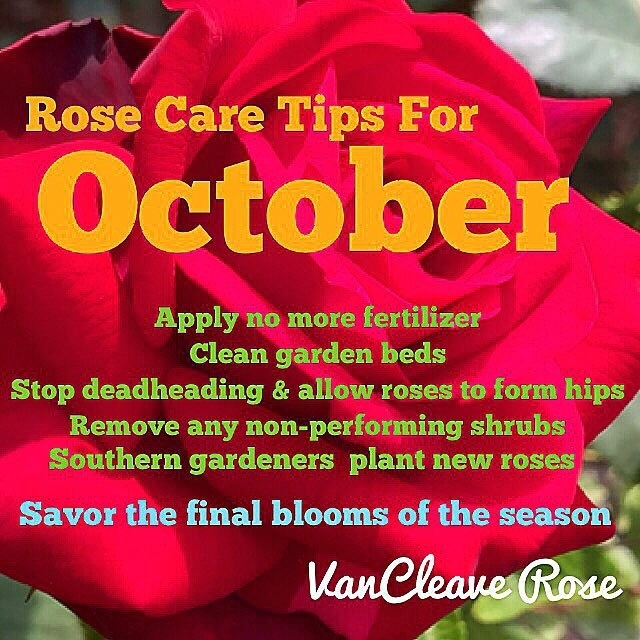 This entry was posted in #roses, Garden, gardening, Rose Care, Rose Report, roses, Uncategorized and tagged Alabama, American Rose Society, fall rose care, gardening, october, Photography, rose care, rose care tips, roses. Bookmark the permalink. Thank you 😊 Excellent images! I love your web site and can’t wait to read each month. Even though I have grown roses for years, I still have the need to learn. This year was especially difficult. 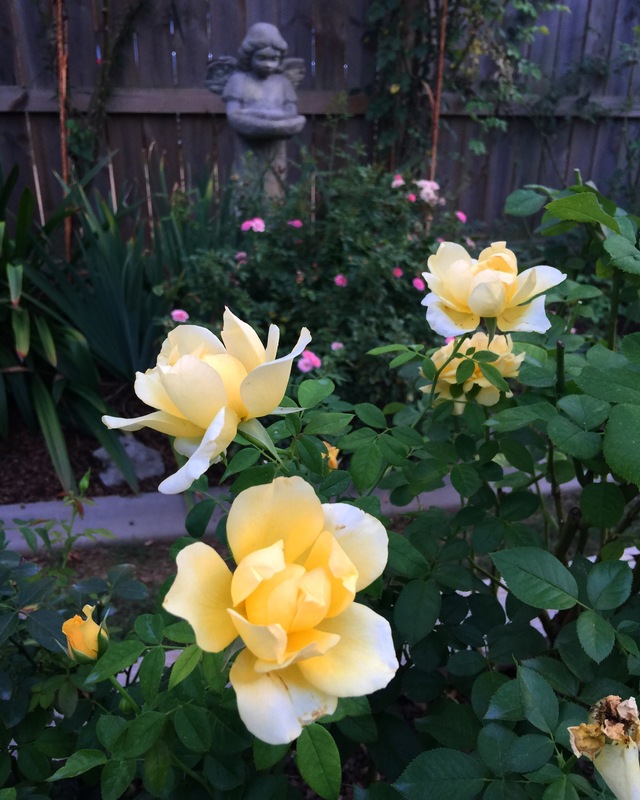 I only received 1″ of rain in June and July and had to water constantly, but still didn’t have the blooms I wanted. I also had lots of spindly growth with many small buds instead of 1 big bloom like yours above. 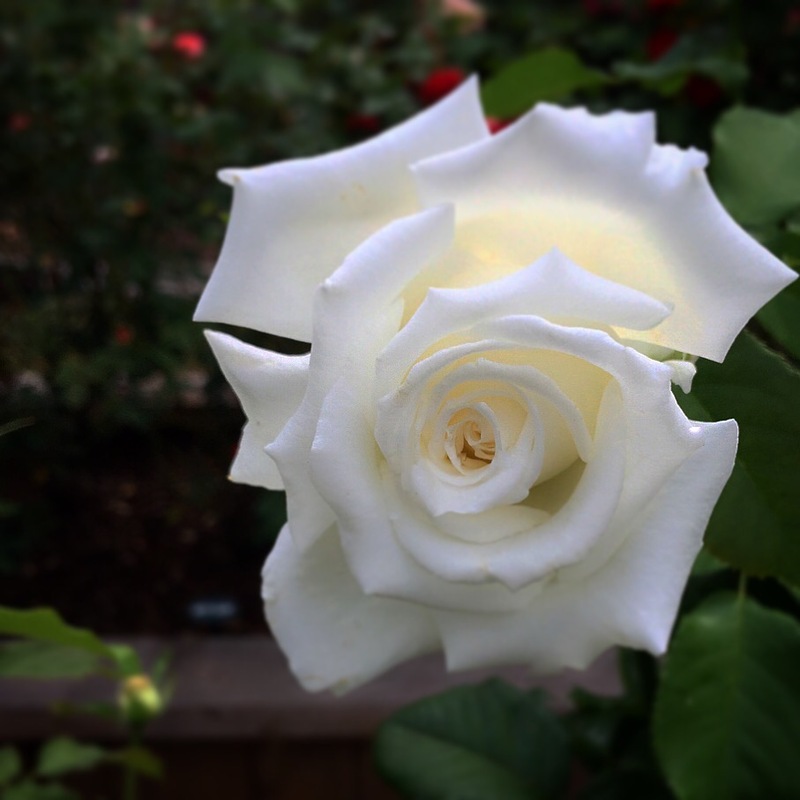 As a rosarian, would you teach us exactly what you do each month? That would be so helpful. Thanks. Thanks so much for writing. Stay tuned, lots more content to come. Love seeing your lovely October blooms! Here in the midwest we are cleaning up and dreaming of spring! Chris, as always, these tips are how I’m learning to grow roses. So thank you! On another note, it’s still in the low 90’s here in Alabama. Are you planting new roses now, or are you waiting until the weather cools? Oh so many questions. Like: Given the number of roses in your yard, are you buying rose fertilizer in bulk??? If so, how/where? I only have 5 roses, but as I slowly try and scale up the fertilizer needs during the summer could become intense. Also, how are you watering all of yours during this drought? Not sprinklers, I’m sure, and probably not by hand given the number. So, soaker hoses? Drip irrigation? I’ll stop now, and please don’t feel the need to answer all of these, but these are the rose questions on my mind these days. Hope to see you and Mrs. Rose Diva again soon. Hey bud, great to hear from you. We are waiting until end of the month or so to plant. It’s still too hot. Yes, we buy in bulk for inorganic and using manure tea from Annie Haven for our organic. Alternating every six weeks. We water deeply once a week. We have soaker hoses in the perimeter beds and water the rest by hand. We are working on a plan for drip in the raised beds for next year. Y’all come when you can. Loved having you all come for a visit. Thanks Diane. I always look forward to the change of seasons. Such is the cycle of our lives. Amen to that! Ann Shirley was far too wise to be fictional.